Jacquelin is a Licensed Professional Counselor working with adolescents and adults, providing individual, family, couples, and group therapy. She enjoys working with diverse clientele struggling with many different disorders and problems of living. She values the uniqueness of the individual and works to develop a strong alliance with her clients. A focus on finding her client’s natural strengths and honoring each individual as an expert on their own life is central to her practice. She believes that the path towards happiness requires growth and change, as well as finding joy and purpose in our lives. Jacquelin received her Bachelor’s in Psychology from the College of Mount St. Joseph, and her Master’s in Marriage and Family Counseling from Wright State University. 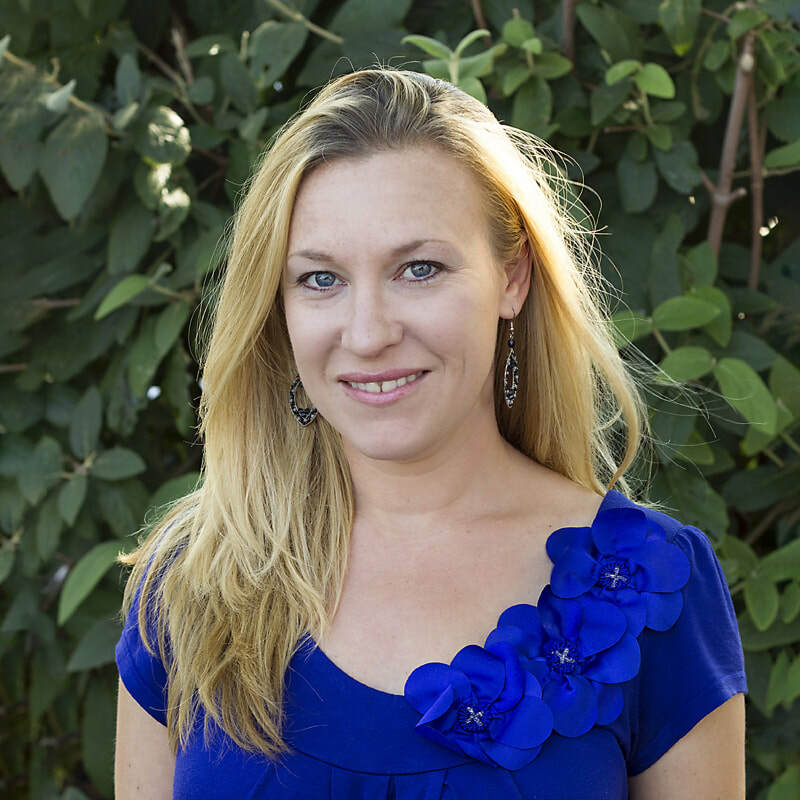 She has worked with wide range of complex client concerns and employs well-researched therapeutic techniques including cognitive behavioral therapy, dialectical behavior therapy, person-centered therapy, and feminist therapy techniques. In addition to the serious business of tackling emotional turmoil, she likes to leave room for humor in therapy. She understands that change is hard and works non-judgmentally with her clients to create a plan to help them live their best life. Supporting other women to overcome pain, trauma, and mental illness is an especially important part of Jacquelin’s work. Among the most rewarding clients she has worked with have been women victims of sexual abuse or assault. It takes great courage to overcome shame and heal from trauma or violence. Jacquelin seeks to create a safe space for women to work through the traumatic experiences in their past so that they can redefine their futures and reclaim their lives. Her work with couples has led her to design and present the Reconnections Workshop, an intensive couple’s workshop. The Reconnections Workshop as well as her individual couple’s counseling, teach couples a way to improve their ability to resolve conflicts in a healthy way, while creating opportunities for enhanced intimacy and friendship. Intimate relationships are filled with lots of ups and downs that can include the birth of children, disputes among families of origin, negative conflict cycles, loss of passion, infidelity, and even growing apart. It is possible for a couple to recover from most of these difficulties with hard work and guidance. Jacquelin is a firm believer that couple’s counseling must be a balanced approach, which includes new learning and emotional healing. The primary goal is to improve communication so that the couple can then rediscover the passion that united them initially and can continue to grow in friendship and love. Sexuality counseling is another interest of Jacquelin’s. Her work with couples has left her keenly aware of the commonly ignored or avoided issues of a relationship, especially sexuality. She believes that sexual intimacy is an essential part of our lives as humans. Many people in our society receive mixed messages about sexuality, which can stunt intimacy between partners. Problems such as erectile dysfunction, orgasmic disorders, and problems with libido are common, but people are often discouraged from talking about these problems to the point that they are embarrassed to seek guidance in fixing them. Jacquelin realizes how common these difficulties are and offers her clients a safe place to work towards finding creative solutions. Also among her interests is working with and advocating for members of the LGBTQ community. The process of exploring one’s identity, sharing that identity with family, friends, and society, dealing with discrimination, possible shame and/or rejection as a result of the expectations of a heterosexist culture, can all be challenging. Adolescents especially tend to struggle with many of these concerns as they experience intense pressure to hide differences. Adults though, still often experience shame, discrimination, and family conflict as a result of their sexuality and/or gender identity. While all sexual orientations and gender identities are normal and mentally healthy, Jacquelin realizes that they can add additional complexity to dealing with problems of living or mental illness.